Voting for Hillary Clinton? You Must See these Reasons Why YOU SHOULDN'T! Labels: Full Breakdown Of The Hillary Clinton Email Scandal, The Clintons' War on Women by Roger Stone & Robert Morrow, Voting for Hillary Clinton? You Must See these Reasons Why YOU SHOULDN'T! Flashback — Architects & Engineers for 9/11 Truth founder Richard Gage, AIA, was invited to bring the evidence for the explosive demolition of the three World Trade Center towers to viewers of C-SPAN August 01, 2014, on its morning program Washington Journal. 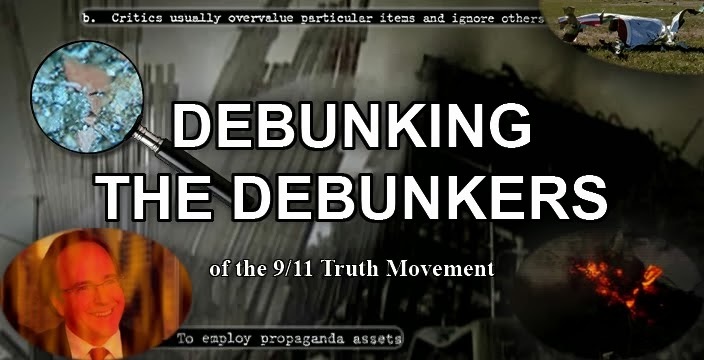 His 45-minute appearance is enabling researchers, academics and industry professionals looking into 9/11, along with their message, to reach a national television audience of millions. A debunker has this evidence that Mineta was wrong. Care to comment with links? There's a lot of evidence, so I'm not going to cite it all here. There are a series of photos with Mineta, Mary Matalin, Cheney and others that disproves his story. Here's a link to the 356 photos — Vice President Cheney on September 11, 2001—so that you can peruse them at leisure. That puts Cheney in his office less than 4 minutes before Flight 77 crashed, which means he didn't enter PEOC until after it crashed. And 7 photographs later, it's 10:22. So Mineta arrived there sometime between 10:03 and 10:22. In other words, at least 25 minutes after the Pentagon crash. Many truthers have now concluded Mineta was wrong as well it appears. I haven't looked into the new material but I'd probably concede the point. I wouldn't say the NORAD case rests on that piece of evidence by any means. The bottom line is that no shoot-down orders were issued until after the attacks were already over, a timespan of over two hours. It seems very clear from the evidence that no shoot down order was given until 10:20 and none relayed to the military until 10:31. There is a lot of weird decisions and non action in that span of time. The story as is consists of 3, or some contend 4, mutually contradictory versions of events and admitted lies. Top officials from NORAD and the FAA received promotions, as opposed to being charged with perjury and having to provide documents with data that would prove that the jet fighters were acceptably responsive, given the past response time averages. That's where this story ends unless the gov ever gives us more data. Something I'd been trying to point out well before this book was published. But the book is a more "legitimate" source than "Jimd3100". In other words.....who cares what orders Cheney was giving? I've looked at the pics, but I don't spend time trying to analyze parts found at the pentagon, because a passenger jet hit it. Same with these pics, Cheney-Mineta-PEOC---it doesn't really matter. Barking at this tree IMO is a waste of time and effort. Why is Cheney giving orders to the military? Air Force One is equipped with advanced secure communications equipment, allowing the aircraft to function as a mobile command center in the event of an attack on the United States. So? Why is Cheney in charge of the Military? The Vice President was not in the chain of command. The pilots were not given authority to shoot down planes until well after 11:00. But this source still shows that a select few were given shoot down authority(still outside the chain of command)at 10:42. The only pilots that had the authority at that point. "Rumsfeld, once he had finally settled into his place at the command center, got to work on the "rules of engagement" for the fighter pilots. This was an irrelevant exercise for he did not complete and issue them until 1:p.m., hours after the last hijacker had died." So, really....the pilots were never authorized to shoot down planes. Except for the ones sent to protect the White House and Capital. But even then only at 10:42. When there were no targets, And it was an illegal order. So this is simple enough. 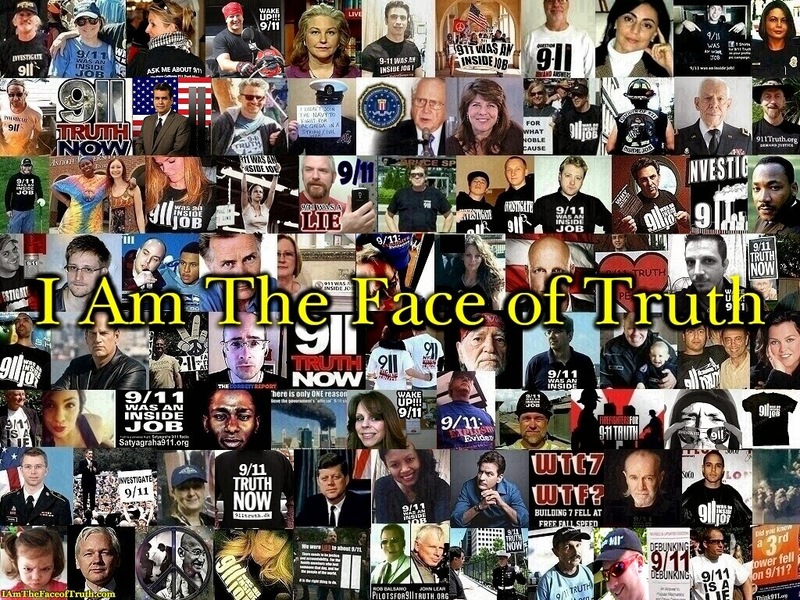 What was Bush's response when the 9-11 commission asked how did it come to be that he was not commander in chief when the nation needed it's commander in chief more than ever? How could they not ask that? What was Rumsfeld's response when asked why he was not giving orders? BTW-the reference for that sentence was D Rumsfeld's interview. Still classified. So, these pictures, and the peoc timeline to me is like trying to identify plane parts at the pentagon. Why bother? If you or me did what Rumsfeld or Bush did (desert their posts) we would have been court-martialed. Charging anyone with perjury would open up an inconvenient(to say the least) "can of worms"
I'm suggesting removing the Cheney-Mineta-PEOC-Orders and replacing it with why is Cheney playing the role of Commander in chief? 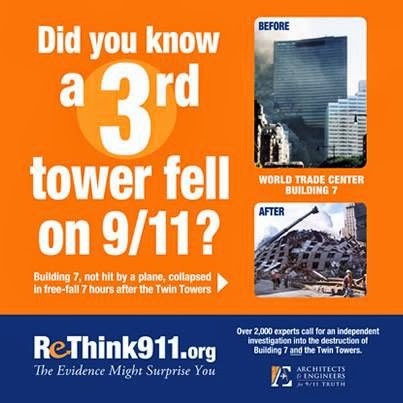 However- it doesn't "prove" 9-11 was an "inside job". But if you want to be nice. It proves they are all liars, and lying about unbelievable extreme incompetence. When does that incompetence turn into evil? After lying to the public to "protect their incompetence" they continue lying to protect their crime partners(The Saudis)and then continue lying to commit mass murder by pointing a finger at Iraq, and claiming they are connected to Al Qaeda. At what point is the public going to do its job and start holding their Government Accountable? 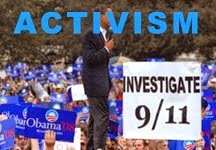 And is the "truth movement" ever going to acknowledge that Islamic Extremism plays a large part in this mess?